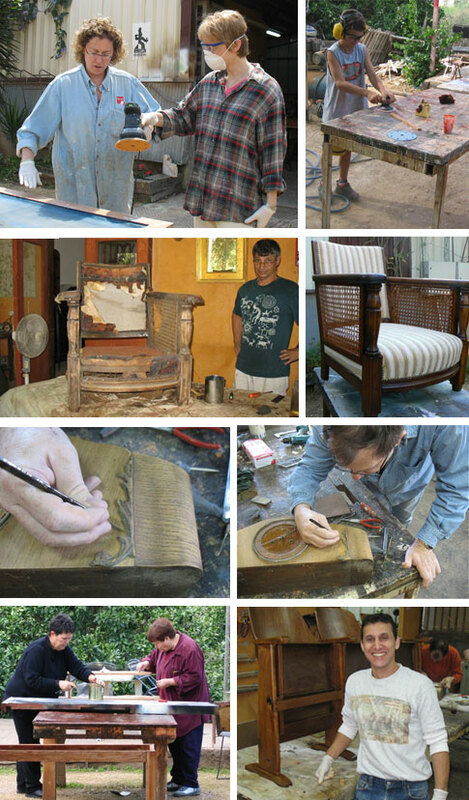 I hold workshops on traditional furniture restoration techniques. 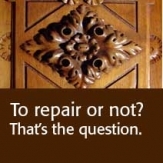 Participants learn the basics of antique furniture restoration and how such traditional methods and materials can be applied when restoring more modern pieces. 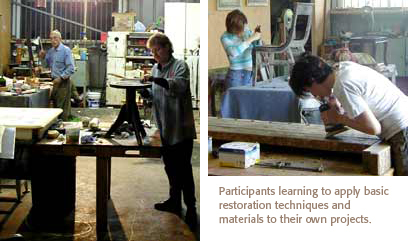 We meet weekly for 3-hour sessions during which participants gain hands-on experience restoring their own pieces. A typical workshop experience is described by Carol Goldin in an interview with Essence Magazine, “Beauty Restored” (Ha'aretz English Edition, April 7, 2006). 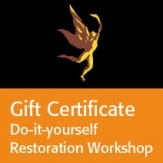 Space in the workshops is limited to a maximum of five participants to insure that I can devote sufficient time for every project being restored. One group meets every Sunday from 14:30 to 17:30, the other meets on Friday from 10 to 1. Every first Sunday and Friday of the month a new group starts the workshop. Signing up for the next month occurs during the preceding month. Participants continuing the workshop from one month to the next get priority to new participants. The price for one month – 4 meetings, is 1,200 NIS. 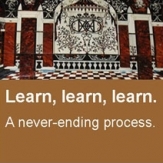 If you sign up for 2 months in advance you get one extra lesson for free – 2,400 NIS for 9 meetings. The price includes materials and equipment except for special orders required. The price also includes insurance for participants, their furniture and the storage of the pieces from one lesson to the next. If you are interested in any other information about the workshop please contact me. We also offer children’s workshops. These workshops include basic carpentry jobs such as sanding and assembling wood and learning and applying special painting effects. Workshops are for groups of up to 5 kids accompanied by 2 grownups. These shops usually take 2 to 3 hours. Are you riding a bike to my workshop? Arriving by bus or by foot? Get an extra free lesson just for saving the planet!